So, I’m Jen and this is my blog of craftiness. Basically I love crocheting, it gives me something to do while I’m watching TV and movies (mmMmm movies). Sewing can be just as fun and I mostly make skirts, lots and lots of skirts. 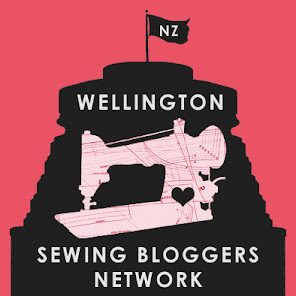 Hoping this blog will help me get my sewing bug up and active for my new life in Wellington !